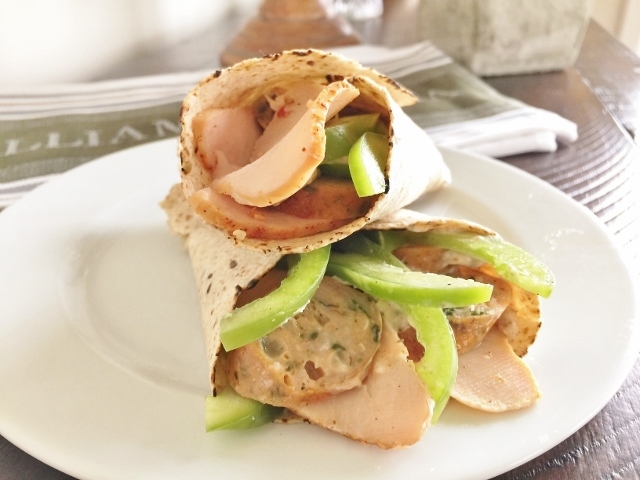 Cajun Turkey Wraps - Recipe! - Live. Love. Laugh. Food. 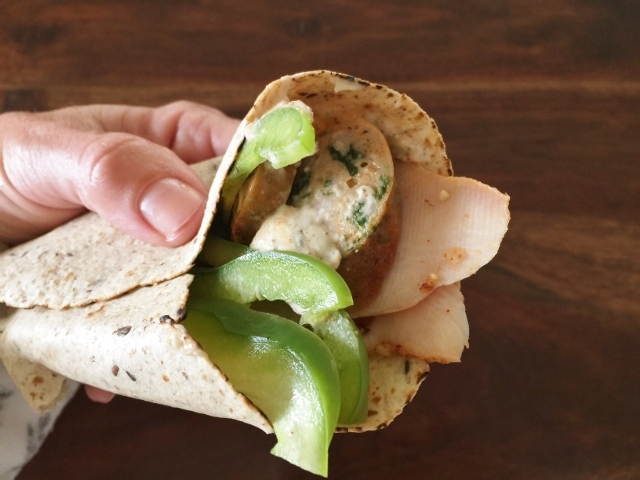 Cajun Turkey Wraps – Recipe! Wraps are a nice meal option without having to heat up the kitchen. These faux sandwiches are usually filled with sliced meat and vegetables and a smear of scrumptious sauce, then folded up in a flavored tortilla, or flatbread of some sort. Turkey is a great choice to put into a wrap because you get a big dose of protein without a lot of calories or added fat. My zesty Cajun Mayonnaise really perks up a basic wrap and turns it into an extraordinary experience. 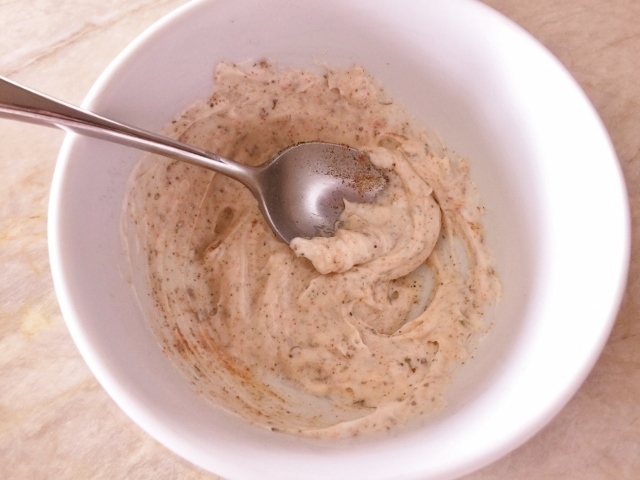 To make the spread – just whisk up a few dried spices with a dab of light mayonnaise. The flavors are mild, but really kick up the turkey, sausage and red peppers. These Cajun Turkey Wraps take minutes to prepare and are great for lunch or an easy almost no-cook dinner – pretty nice on a warm summer night. Also, you can make them ahead and wrap them in plastic wrap to enjoy later when you are ready to eat. 1. In a small bowl, mix together all Cajun Mayonnaise ingredients. 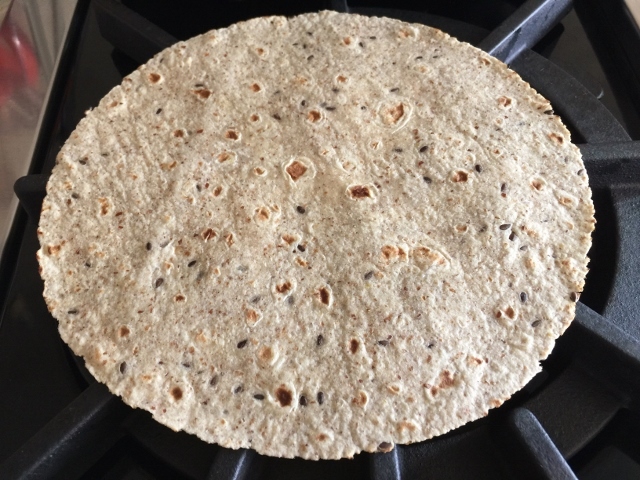 Slightly warm tortillas on stove top or in oven. 2. 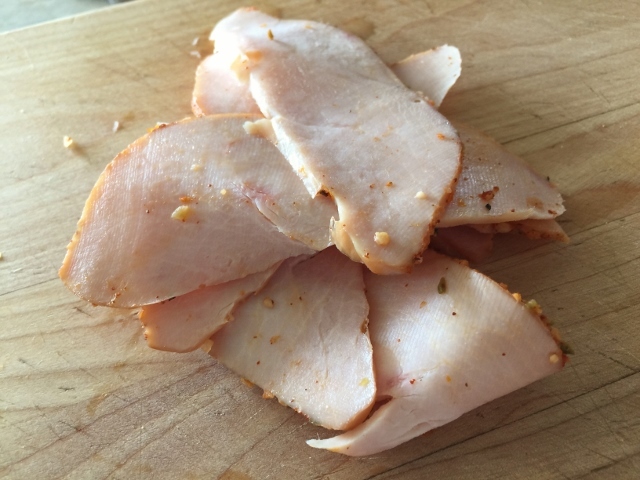 Remove turkey from any packaging and slice thinly. 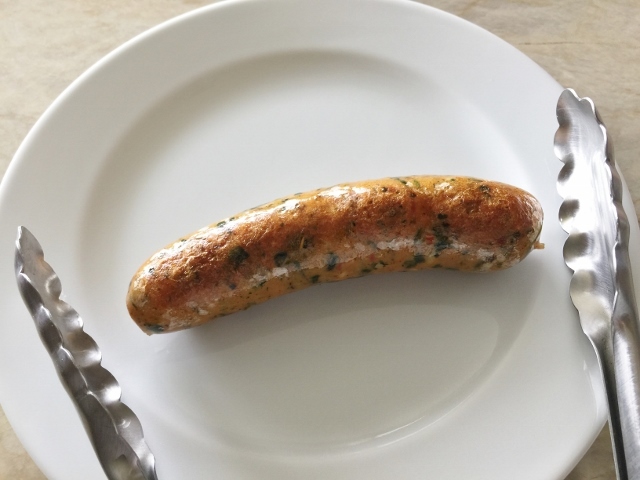 Heat sausage in a pan on stove top or microwave for 1 minute, then slice. 3. Place a tortilla on a work surface and spread with 1 teaspoon of Cajun Mayonnaise. 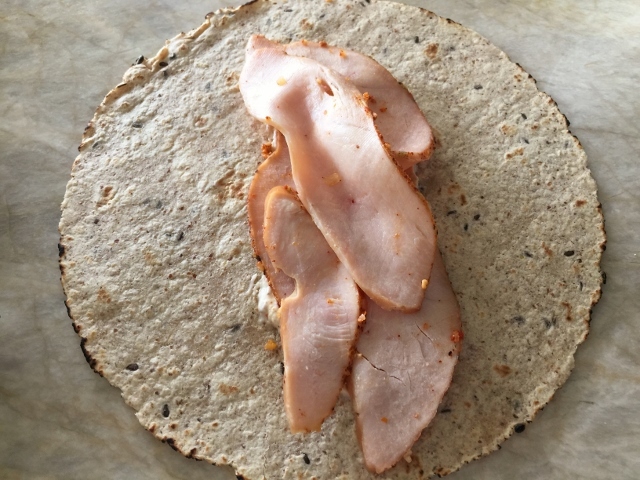 Layer turkey slices on top of tortilla. 4. Place sliced sausage on top, and then bell pepper. Roll up wrap and repeat. Enjoy! 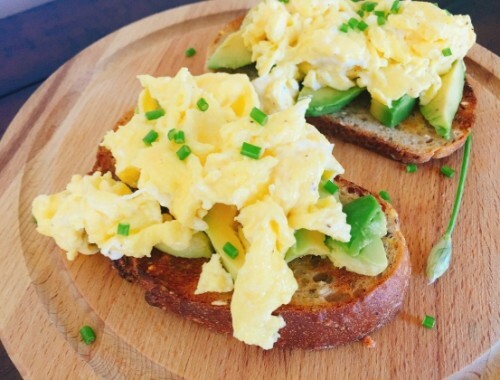 Avocado Toasts with Creamy Soft Scrambled Eggs – Recipe! 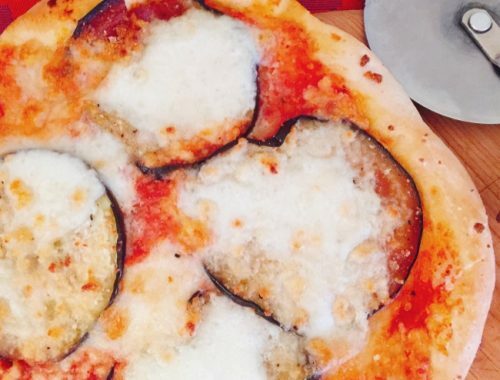 12 Delicious Meatless Monday Recipes! 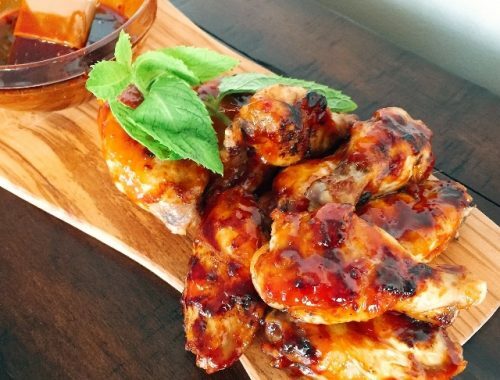 Grilled Korean Hot Wings – Recipe!